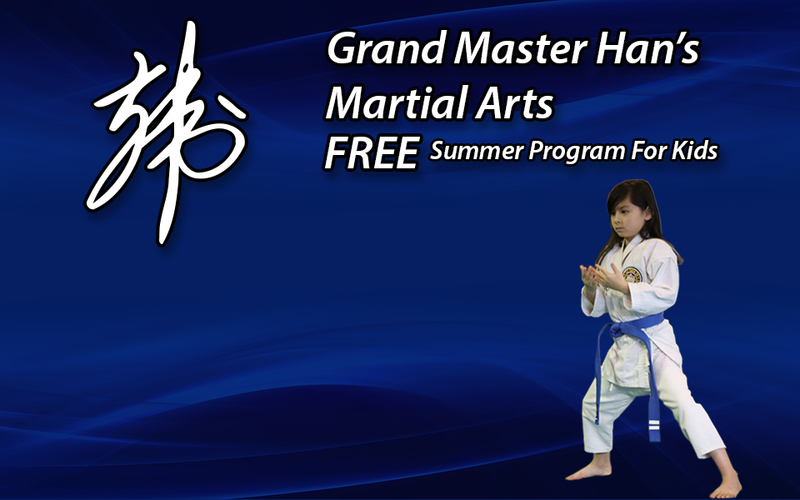 The Han Center Foundation – To use the martial arts to help every individual become all that God has created, gifted and called them to be. 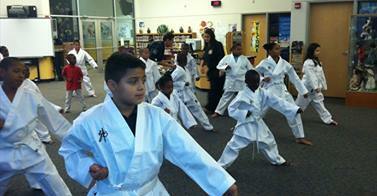 To use the martial arts to help every individual become all that God has created, gifted and called them to be. Youth benefit greatly from improved self-regulation skills. With practice, confidence grows. Taught by caring instructors and with the intent to improve students in all aspects of life, participants gain life skills that serve them well throughout life. The Han Center provides resources to enable youth who might otherwise not participate the opportunity to train. Are biblically based. Through the Train The Trainer program at First Baptist Church in Dallas, TX, students learn how to use martial arts as a tool to unite families and spread the powerful message of Jesus Christ. Learn more about the program and how it is reaching out through missions and church based outreach programs. Would you like a little help improving your mind, body, and spirit? 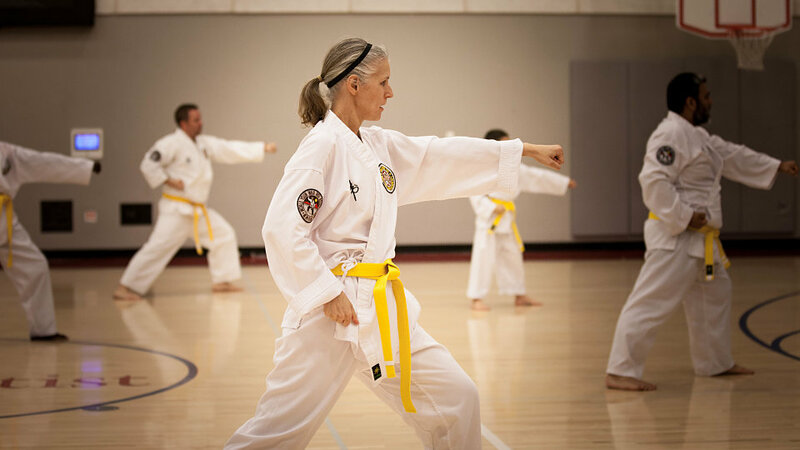 Would you like to join a family of dedicated martial artists who's goal is to do their best every day? Check out the list of schools who can help you get started. Mention the Han Center Foundation and that you are interested in a scholarship. o use the martial arts to help every individual become all that God has created, gifted and called them to be. Grand Master Man He Han founded the World Youn Wha Ryu Association. 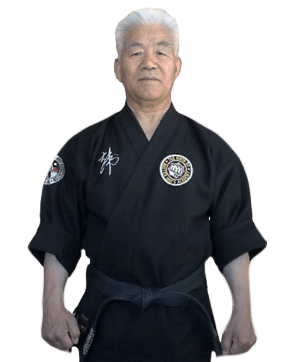 He has trained and taught martial arts for over 76 years. He has witnessed first hand the impact training can have on children and adults. His vision is to create a training center bringing all martial arts together under one "umbrella" to help change the world one person at a time. Martial Arts is the tool. We need your help! Please sponsor or donate to help those who need a hand up. Your donation will be multiplied by the effort of dedicated instructors.